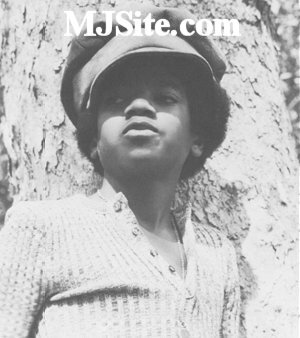 Michael Jackson in 1972. He was a teen idol at this time. He just released his album "Ben".